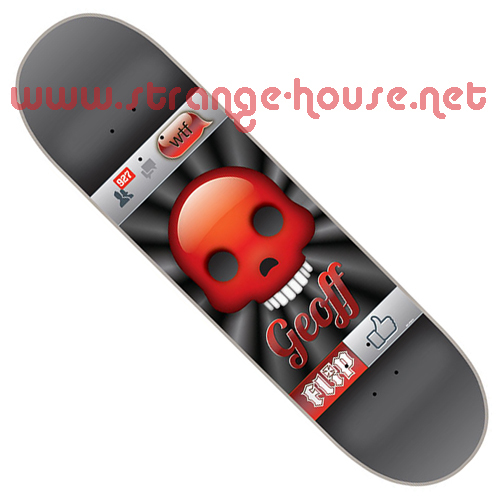 Looking for any older Geoff Rowley decks or early Element; let me know what you got. How old? This one goes back to 2013 from Flip and I'm pretty sure I still have it.